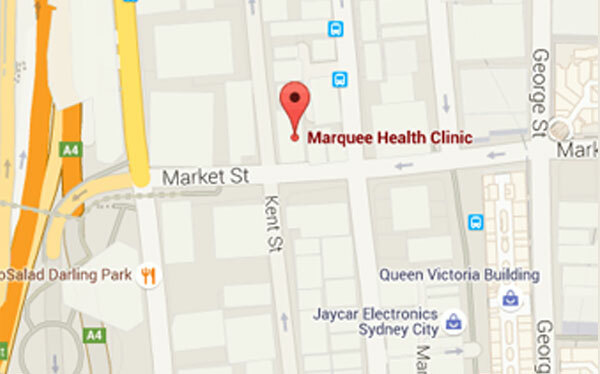 in the heart of Sydney's CBD to help you to achieve your optimal potential health. 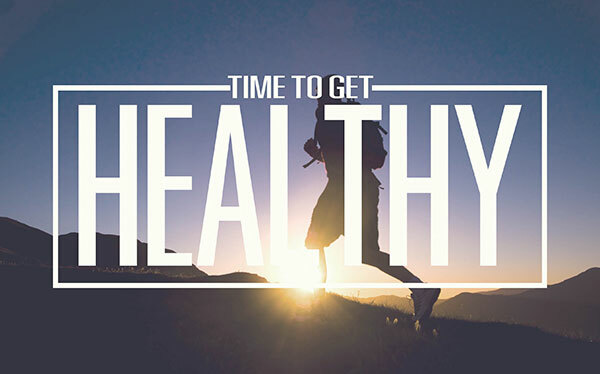 The Marquee Health Clinic practices to establish a positive direction in the ever evolving process of your health. 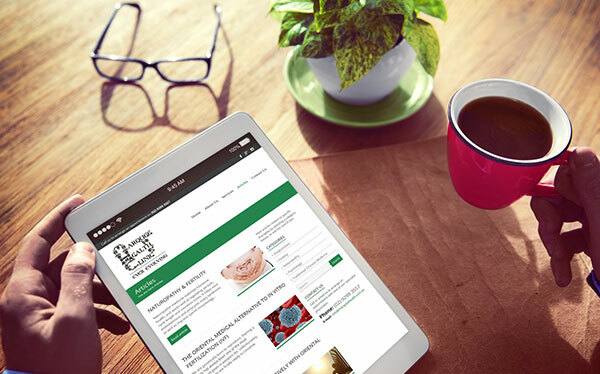 Our physicians, through their broad base of integrated professional knowledge and experience garnished through ongoing extensive training and research, aim to channel those resources to recover and maintain your optimal potential health. Our dedicated physicians share their extensive knowledge of alternative medicine, exploring how these therapies can help improve and sustain your overall health and well-being.